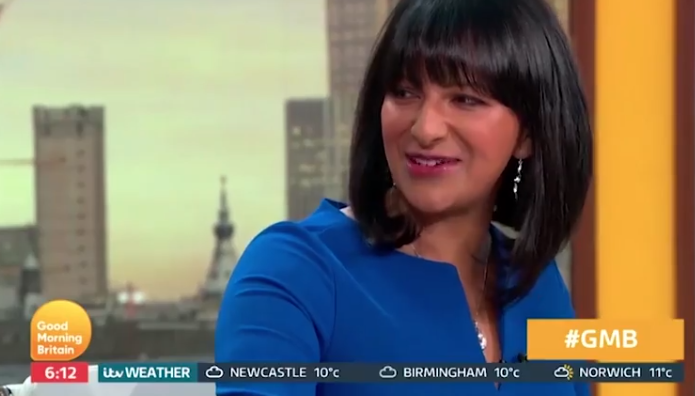 It's not uncommon for Good Morning Britain to discuss controversial topics. 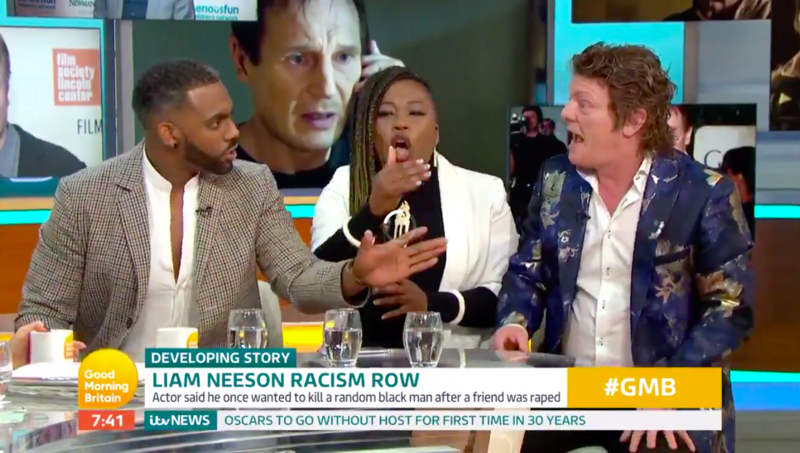 But Wednesday's episode got seriously out of hand, as three guests furiously argued over each other, and presenters Susanna Reid and Piers Morgan struggled to regain control. 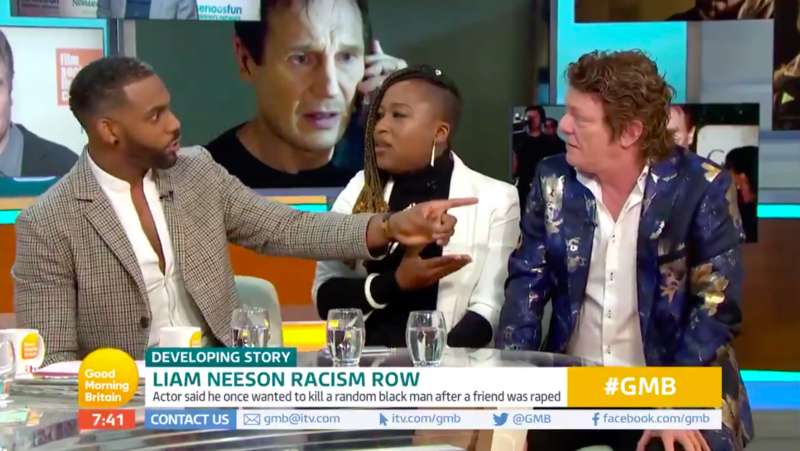 The segment was about actor Liam Neeson's shocking confession that he once 'wanted to kill a black [bleep]'. 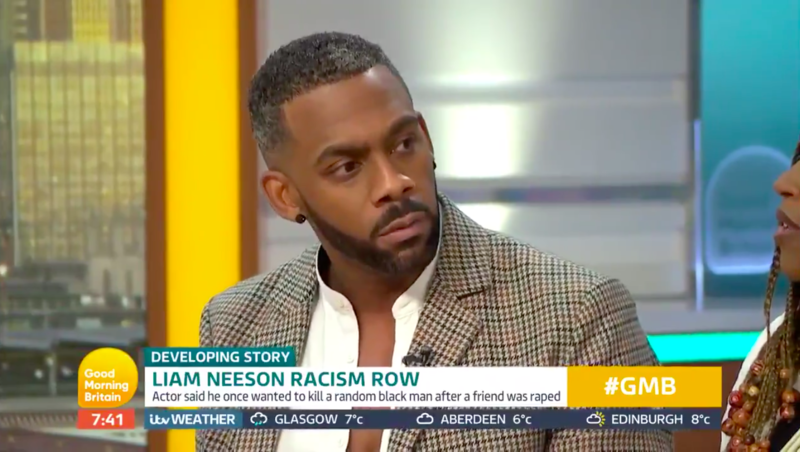 The morning news show had three guests on to debate his comments: EastEnders actor Richard Blackwood; activist Dr Shola Mos-Shogbamimu; and Irish talkshow host, Niall Boylan. The conversation quickly got heated as Niall called Liam "brave" for "honestly" talking about his "dark side". 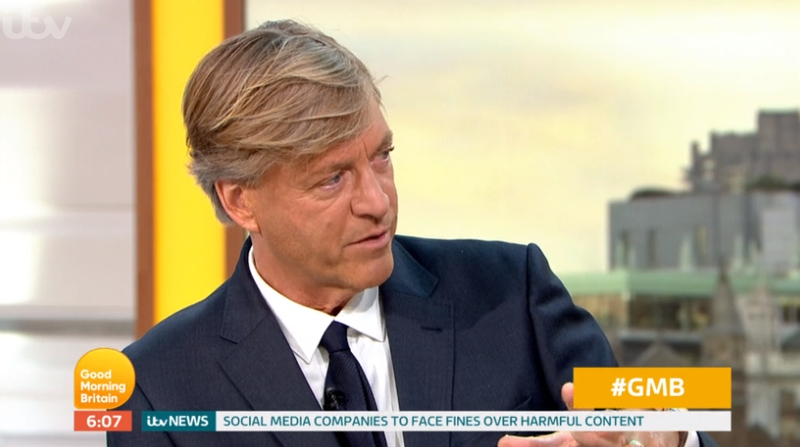 Richard furiously told him: "This is the thing that annoys me, is that you always get people that are not of colour telling black people how they should react. You're trying to tell us how we should feel." You're speaking of something that you can't understand. 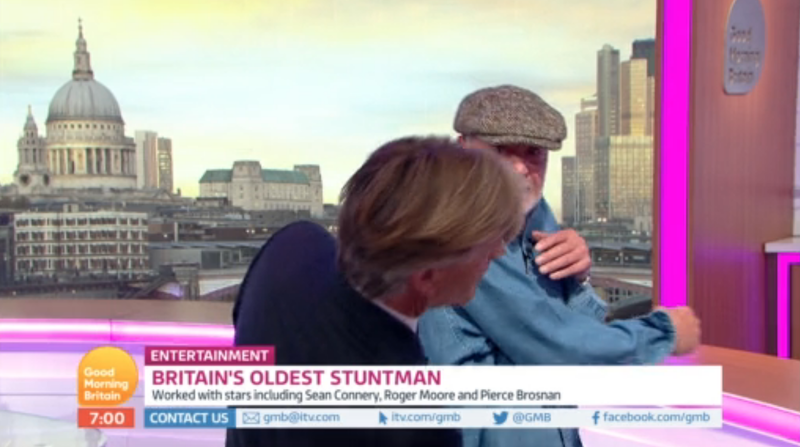 When Niall tried to interrupt, Richard raised his voice to say: "We are the ones that were called that!" 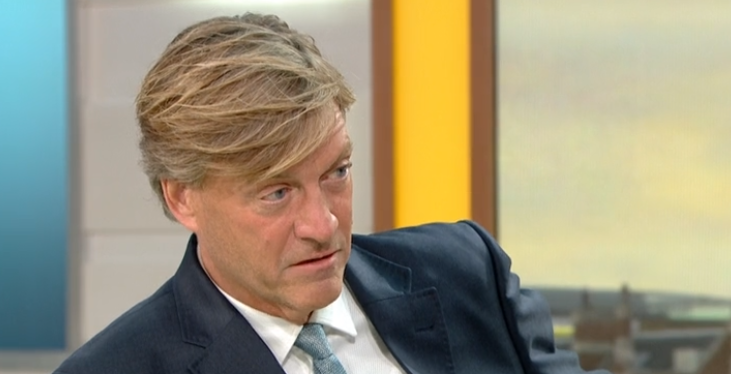 All three guests started talking over each other as Richard told the TV star to "stop cutting me [off]". 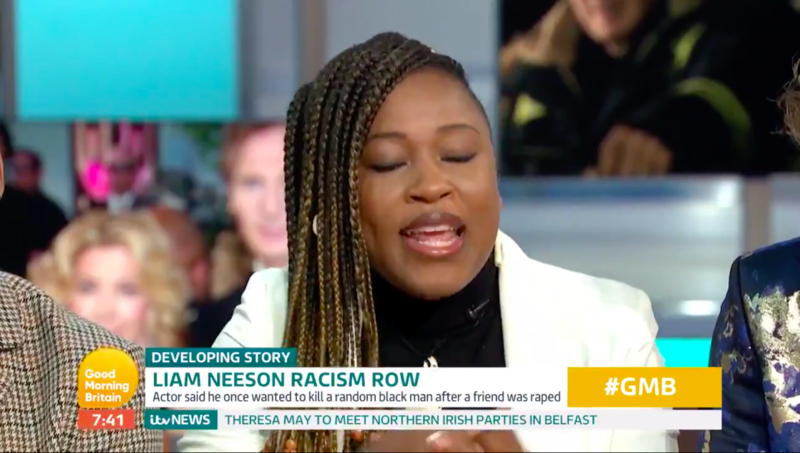 Dr Mos-Shogbamimu insisted the Hollywood star's comments were "racist" adding that it was "beyond irrational", while Richard told Niall: "You're speaking of something that you can't understand." 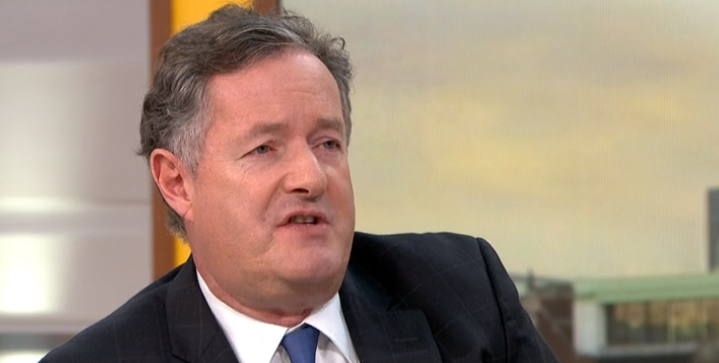 Piers could hardly get his voice heard as he repeatedly tried to interrupt. When he finally got a word in, he said: "I don't think it's ever been acceptable to do this kind of stuff outside Ku Klux Klan stuff." 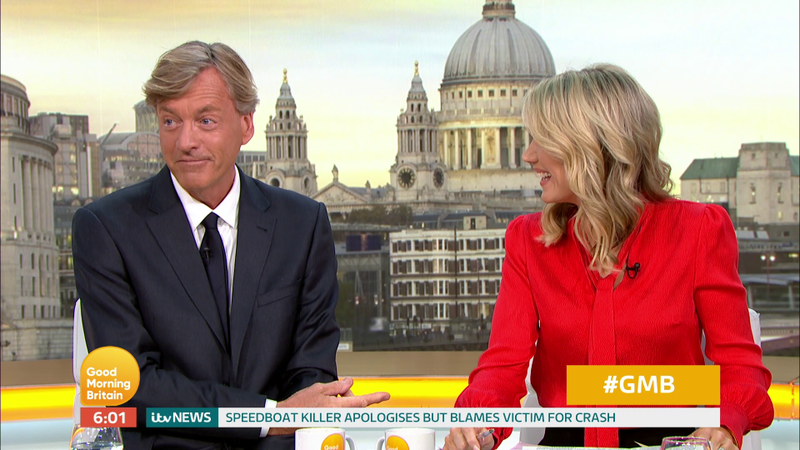 Viewers watching at home couldn't believe what they were seeing, with one labelling it: "Car crash tv." 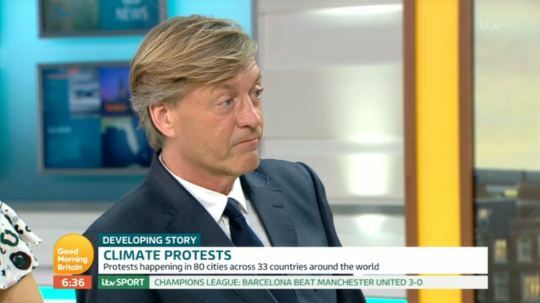 Another complained: "Everyone shouting over each other to get their point of view in but no one offering solutions on how to tackle the elephant in the room." A third blasted: "We could report the news or we can just get random people on to scream and argue." 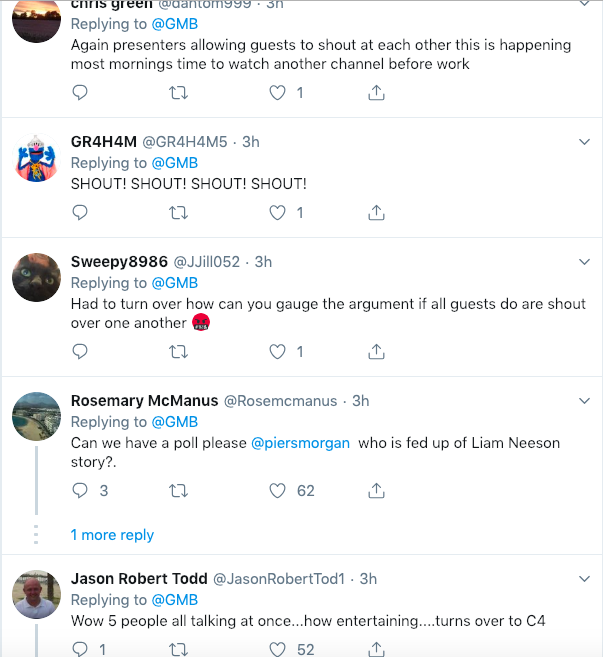 While a fourth moaned: "Had to turn over how can you gauge the argument if all guests do are shout over one another 郎." Others called it an "Embarrassing debate" while another said: "Can't bear it when they all talk at the same time . Had to turn sound down. 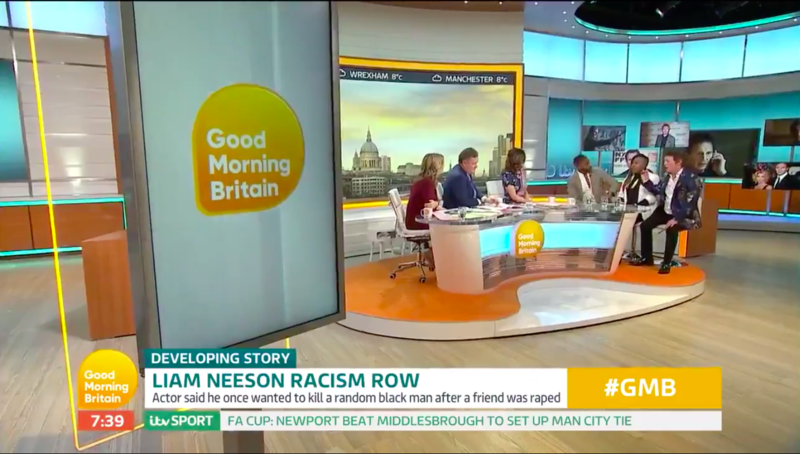 #GMB." 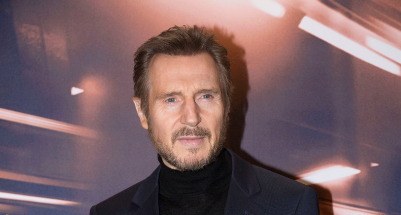 A-list actor Liam provoked widespread criticism after he said in an interview with The Independent that he had walked the streets armed with a cosh, hoping he would be approached by someone "so that I could kill him" after his friend told her she was attacked by a black man. 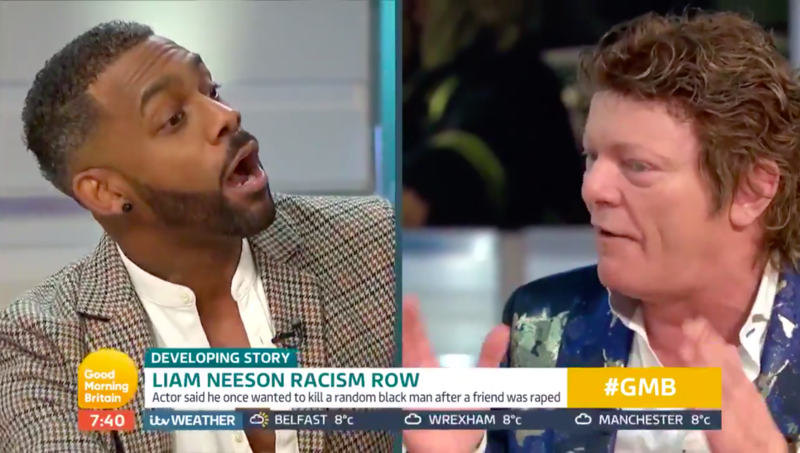 Discussing his controversial remarks on US talk show Good Morning America, he insisted: "I'm not racist." What do you think of this debate? Leave us a comment on our Facebook page @EntertainmentDailyFix and let us know what you think.